"Illegal parkers beware!" 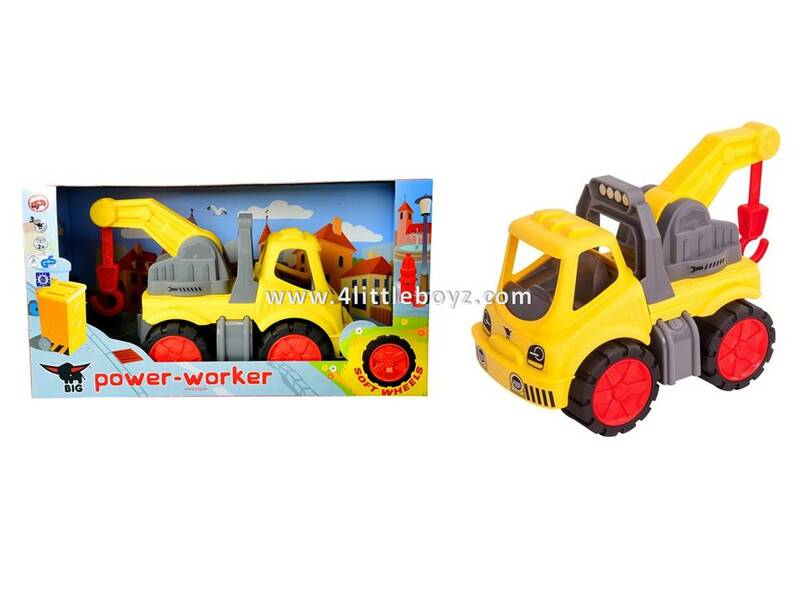 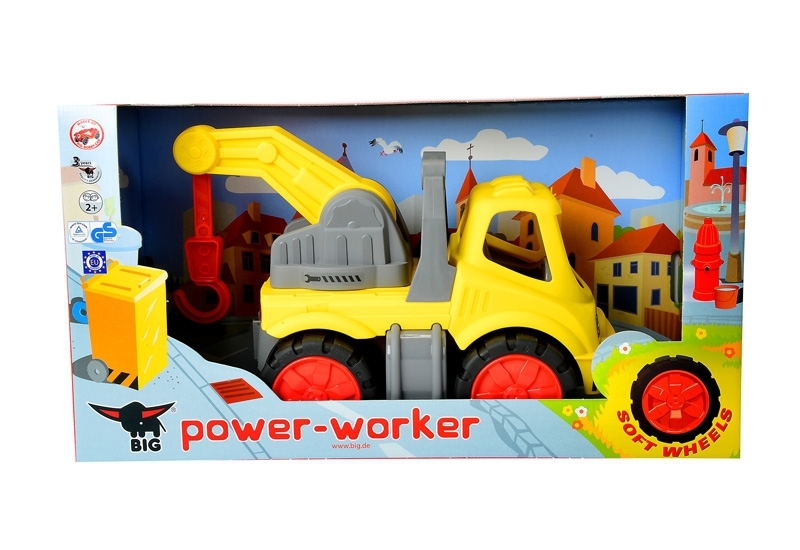 – the BIG Power Worker Tow Car is waiting to tow you away. 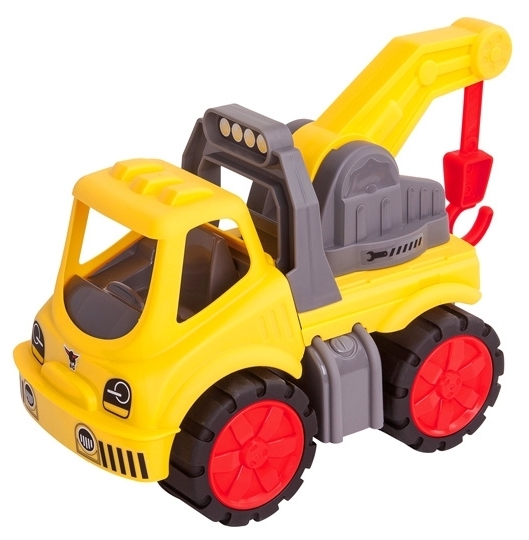 The towing hook of the fun-packed vehicle can be quickly attached to the chassis of all other Power Workers in order to tow them off. 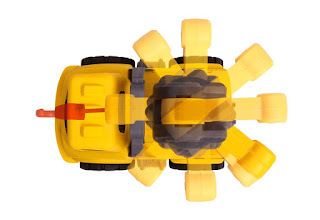 Furthermore, the arm of the crane can be rotated 360 degrees and locked in three positions. 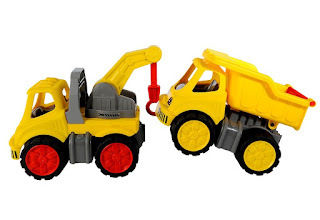 The tow truck is ergonomically designed to be just right for little hands. An extra feature are the rugged wheels made of soft material that are fitted as standard to all BIG Power Workers. This makes the vehicles suitable for both indoor and outdoor play.